If you struggle with hearing loss but hate the idea of a cumbersome-looking hearing aid, then we have just what you need! 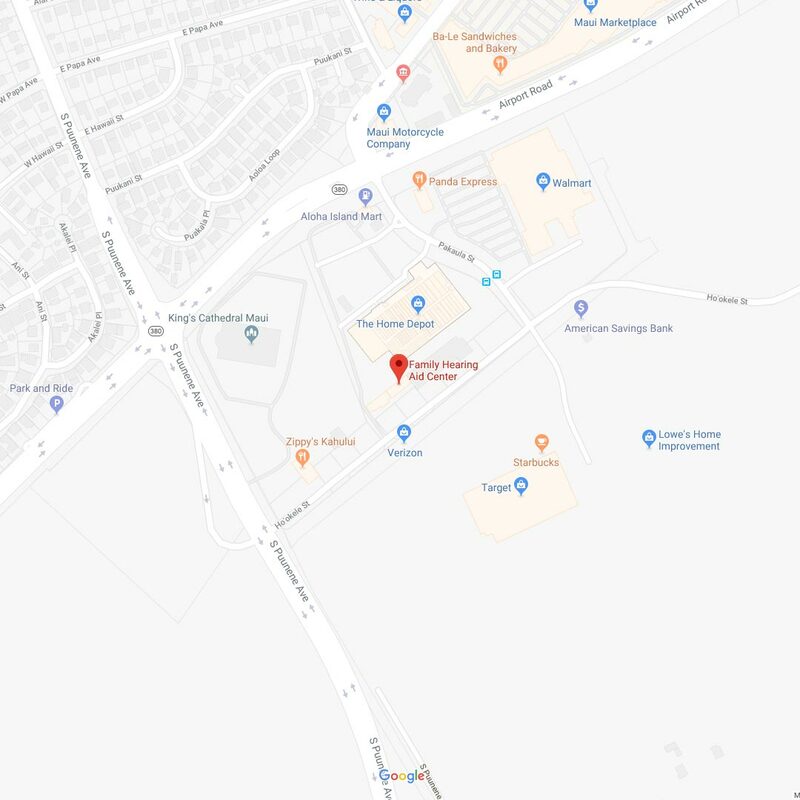 Our team at Family Hearing Aid Center continually strives to remain at the forefront of modern medicine, because we want to provide a hearing solution that meets all of your needs, including your physical and emotional comfort. One way we do this is to offer our state-of-the-art lyric hearing aids in Maui, HI. 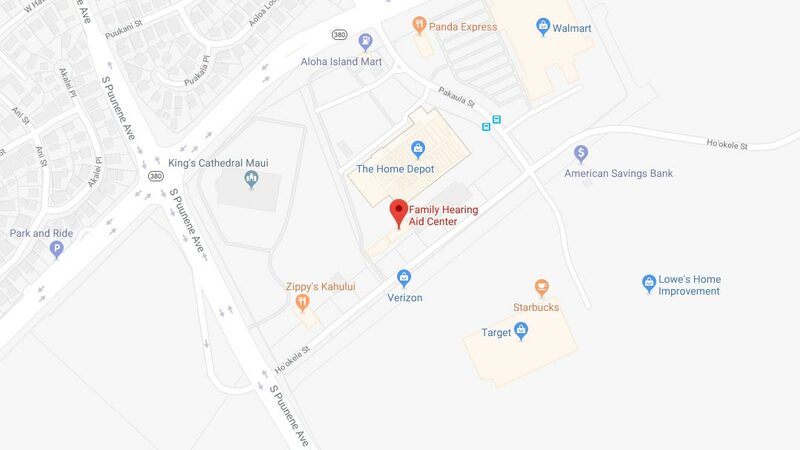 To learn more about Lyric hearing aids in Maui, HI, or our other available options, request your completely free Family Hearing Consultation, click hereor our convenient online appointment request form. 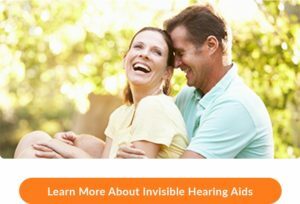 We look forward to showing you the amazing improvements in today’s invisible hearing technology!